An essential guide to the zodiac signs. Find out how to use your birth horoscope to enhance and transform every area of your life. In Astrology, you'll see how to cast and read your own birth chart; how to interpret the positions of the zodiac signs, sun, moon and other planets to better understand yourself and your place in the world around you. The book sets out the key principles of astrology, offers psychological insights, and then pinpoints ways you can use it as a form of self-help. This ancient art can help you improve many different areas of your life - from your personal and professional relationships to your health, wealth, and well-being. You'll also see how astrology can help you when you need it most, with practical advice about handling life's key moments, including changing jobs, starting a family, coping with financial difficulty, or facing retirement. 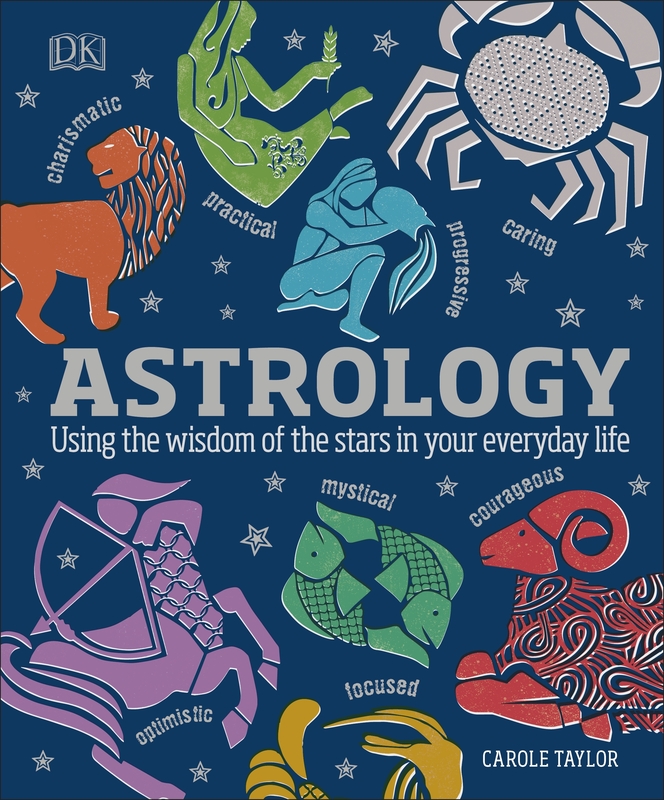 Written in plain language and with sample case studies and beautiful graphics, Astrology is your essential guide to navigating all of life's challenges and opportunities. Love Astrology? Subscribe to Read More to find out about similar books.